When the winter starts to change to Spring, everyone can feel their spirits lifting. The sunshine is coming, the nights are getting longer again, and those long summer drives are just around the corner. When Spring comes, it’s a sign of new beginnings and a big part of that should be in your car. Getting your car ready for the warmer seasons can save you a lot of trouble through the year, and it can also ensure that you have cleared out any winter wonders waiting for you. So, how can you get your car ready for the Spring? You’ve heard the phrase that it’s time for a Spring clean, right? It doesn’t just apply to your house. You need to consider your car and how you can get it ready, and the answer to that is the car wash. It’s not just a place that you get a soap and water wash; it’s the place you can get slough off the winter wear. Freezing temperatures and grit and salt from the roads can ruin the paintwork on your car, so starting with a car wash can help you to ascertain what more you need to do for your vehicle. You’ve spent some time bumping down the gritted roads and over snow and hail, and the freezing temperatures can sometimes affect your tires. 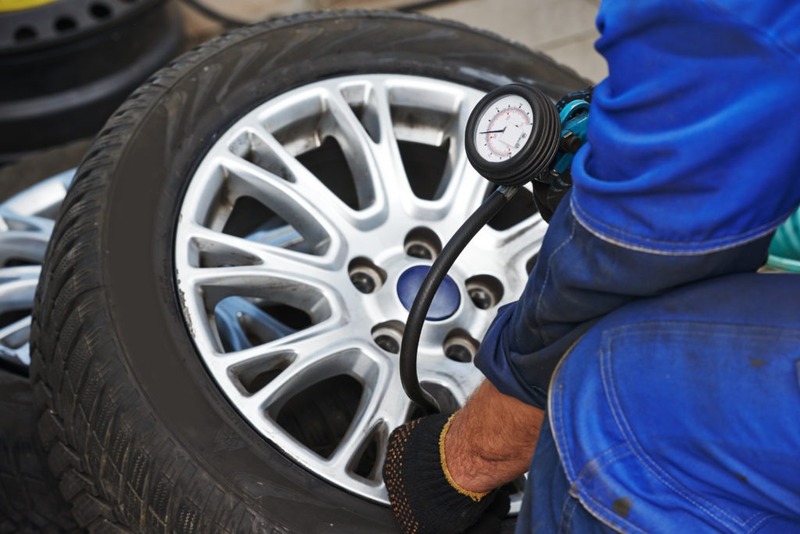 Ensuring that your tires are filled to the right level and have the correct pressure is essential so that your car can run more efficiently. Don’t wait until you have a flat tire before you pump it and give it a little air. While you’re there, check how worn the tread is, too. Did you know that the weather can cause damage to your windshield wipers? Replacing the blades in the spring is just proper car maintenance, and you should top up your washer fluid while you’re at it. The last thing that you want to have is streaky windshields for the Spring. Long winters with long nights often mean that you are more likely to use your car lights and battery. A lot of garages have battery checks, and these can tell you whether your battery needs replacement or not. Weak batteries can stop working in the middle of the road, which is just not ideal! Prevention is always better than a cure, and you don’t want to be stranded with a dead battery in the middle of the road. 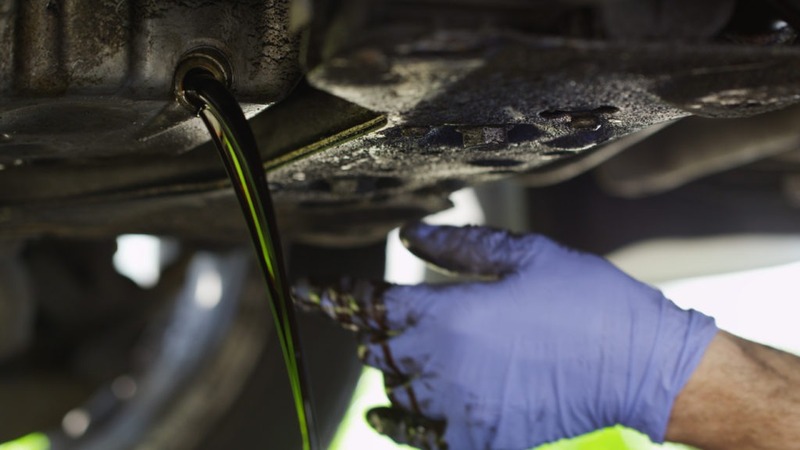 You need to make a difference to your car this Spring, and regular oil changes can ensure that the difference is made. This can include changing the filter to your car, with fluid top-ups on offer alongside your oil change. 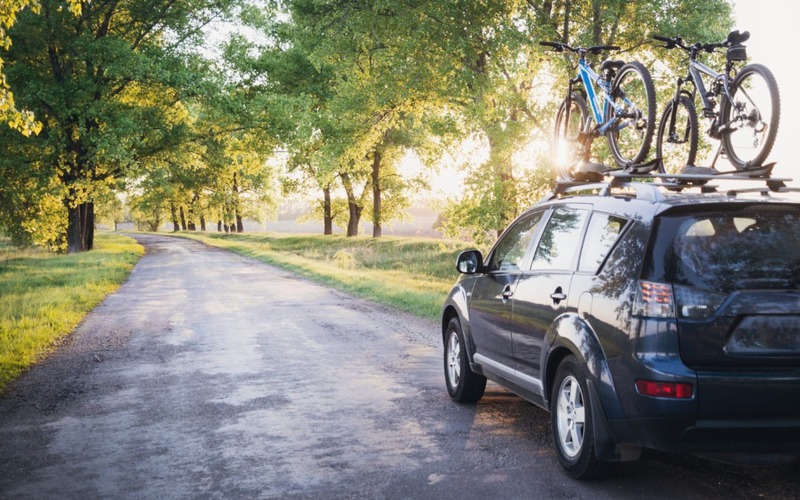 When you take your car to get ready for Spring, you need to think about what you want from your car’s performance in the warmer months. If you can find all of these services in one place, you should try to get your car looked at in one area for a better price.